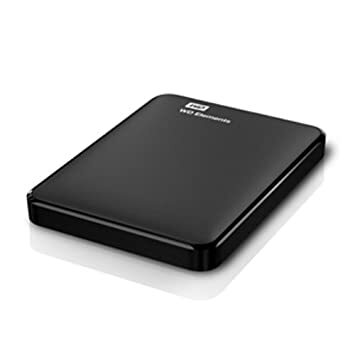 Amazon online shopping site is offering an exclusive offer for WD Elements Portable 1Tb Usb 3.0 External Hard Drive. This site offering 45% discount for this Hard Drive. Real price : Rs 7000 , Offer Price : Rs 3,855.